Well, Dell as in Alienware, and Alienware as in Clevo. This is the cream of the crop, the best of the best. I've had mine for over a year now and have had 0 issues with it. It's fast, as in crazy fast, the fastest of the the Alienware lineup. 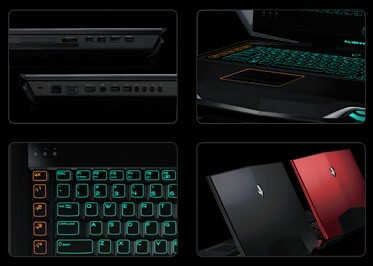 Best Laptops of 2012 "The M18X R2 has a gorgeous 18-inch 1080p display and Alienware's awesome customizable backlighting." 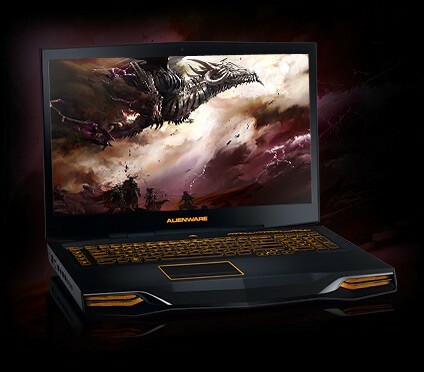 Readers' Choice Award Alienware: "Its customers like what they are buying." Editors' Choice "The Alienware M18x R2 is the gaming notebook dreams are made of." 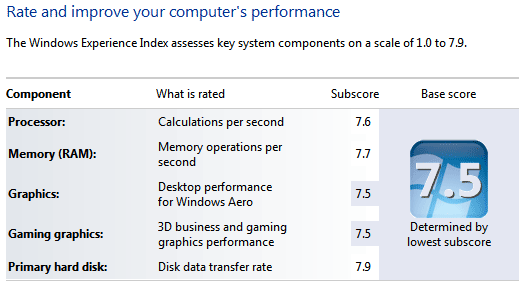 Recommended Award "Performance from the Alienware M18x R2 is out of this world."